Controversial Area Fada Charles Oputa has opened up on his mission at a branch of Christ Embassy church in Abuja recently. 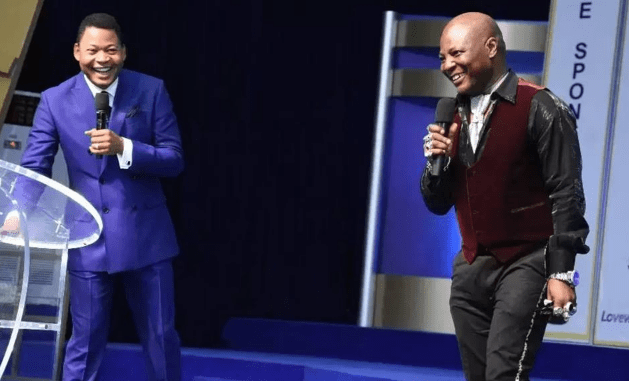 The entertainer who compared himself with Christ said he was shocked when the report of his conversion went viral online. 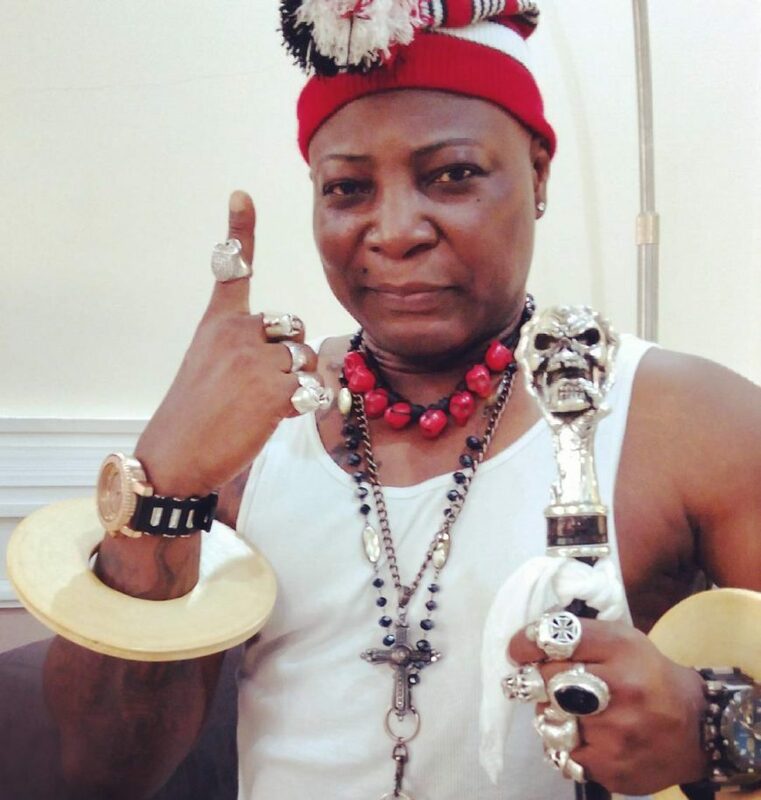 Charly Boy who said he could have been an Ifa priest if he wanted to added that he had always been a spiritual man from his childhood days. Here is what he told The Entertainer. “God has been in my life ever since I was born and that is why I am alive till date. I have always gravitated towards spiritual things. It is not every time I go to church that it would be announced that I am born again; how many times would I be born again? I have followed a very spiritual path as reflected in one of my articles titled, ‘Like Jesus like Charly.’ Jesus during his time was a revolutionary and most of his messages were not acceptable by all back then. Most of the people did not believe in him but he respected humanity. I have respected humanity as well especially in my generation through my consistency, tenacity and advocacy. There are a lot of young people that would have given up on life but because of me, they have stuck to their dreams and ambitions in life. “I was happy that I went to a place where I was not seen as Charly Boy but a human being and I was accepted for who I am. Although I have always tongue-lashed religious leaders because I feel that corruption has got into the church on a grand scale, I also know that there are a few that stand out. The church where I re-dedicated my life to Christ (referring to Christ Embassy) is one of those churches because of their outreach programmes and the number of young people that they have empowered. “What is wrong with being crazy? If people cannot separate entertainment from spirituality, is it my fault? Their opinions cannot guide me. There are facts and truths; the fact is that I have always been a spiritual person. The people who really know me are aware that the first 25 years of my life was dedicated to God; I went for morning mass every morning, I attended catechism classes, bible studies, I was an altar boy and I also spent a year in the seminary, so what is the fuss about me giving my life to Christ? People are confusing my publicity stunts with my spirituality and that’s their business.